Are they researching Google’s Keyword Tool? Do they research what phrases people Google to find your products & services and know how to use them in your website? 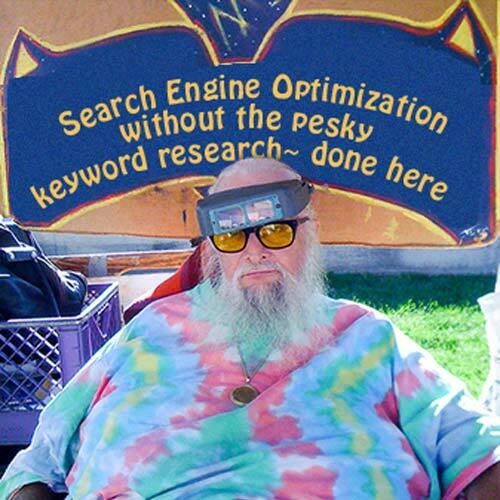 Using the wrong keyword phrases is like doing no SEO. See how Google uses your Page Titles & Meta Descriptions in the first 40 seconds of this video.